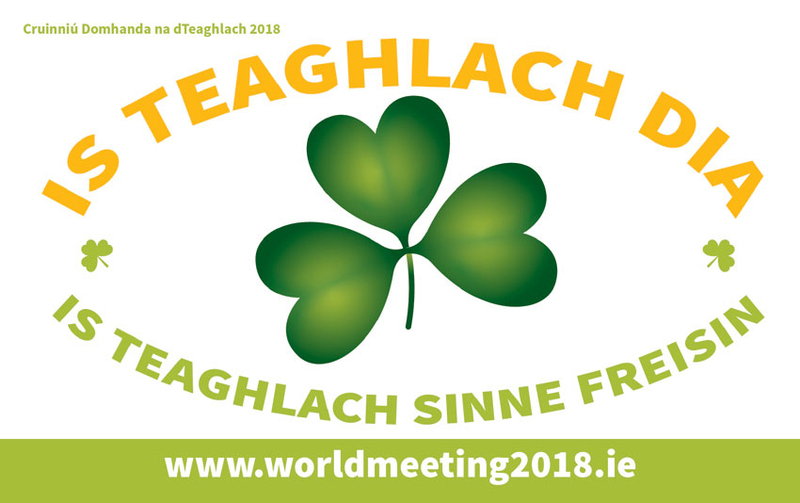 The shamrock as a symbol of the Trinity is promoted through the distribution of window stickers, car bumper stickers and other materials. 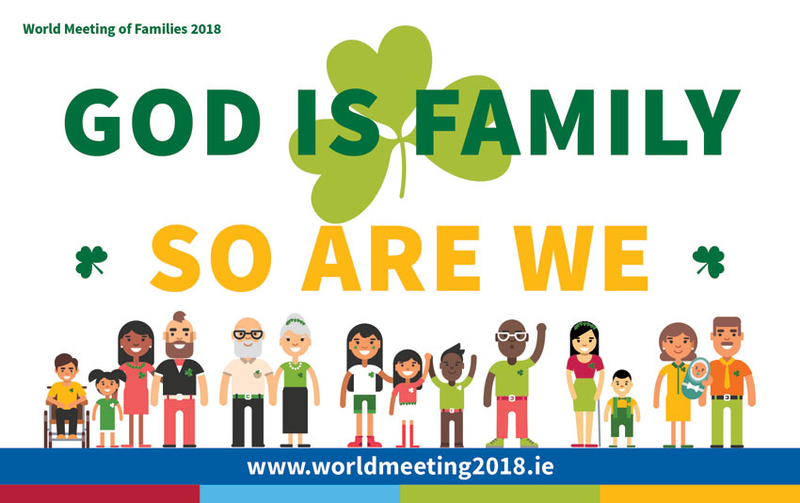 This initiative promotes the message ‘God is family, so are we‘, highlighted by Pope Francis in The Joy of Love. At Masses distribute the ‘God is family, so are we’ stickers and ask people to put them on their car bumpers. Look at the other materials on the website and decide how best to promote them. 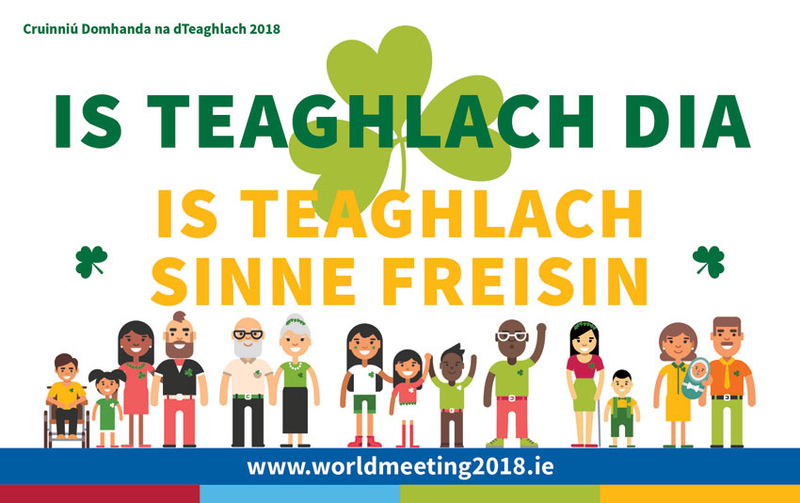 The materials, which are available in English and Irish, can be downloaded here. Feel free to share on social media.